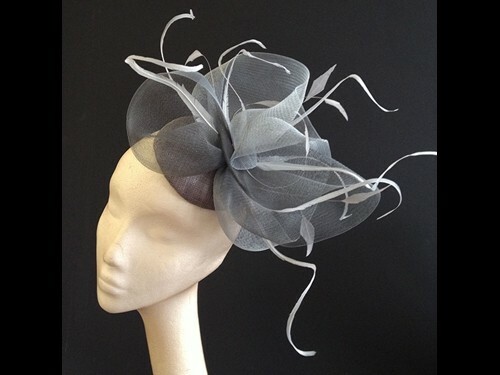 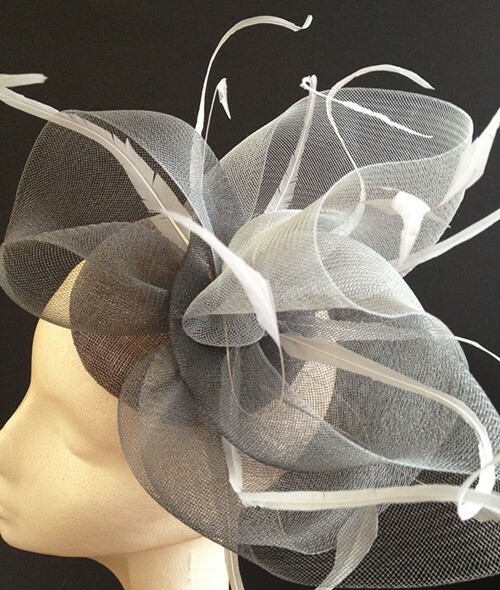 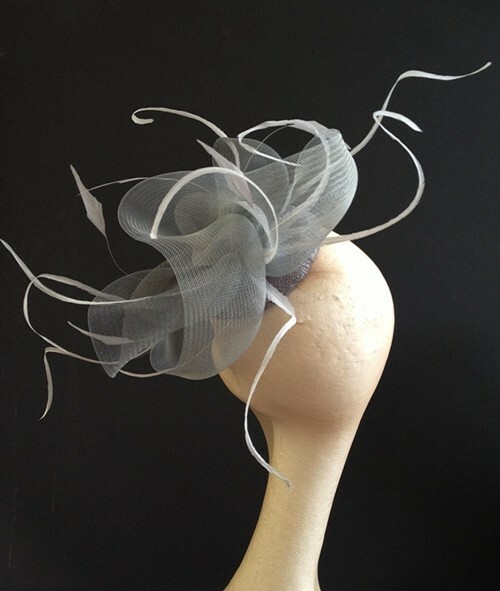 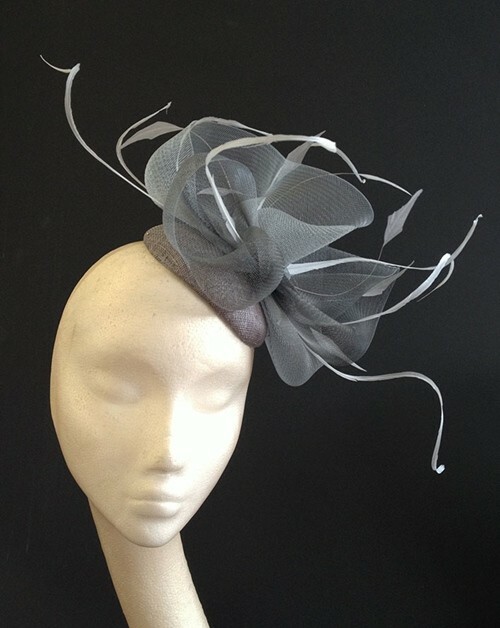 Please note, this headpiece will be made to order and as such will take 2-3 weeks to deliver to UK customers (longer for international delivery). 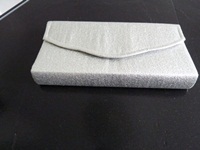 It is also available in other colours - for more details please contact us. 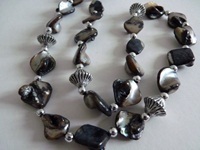 General Description: Attractive Necklace and Earring set, in glass crystal.